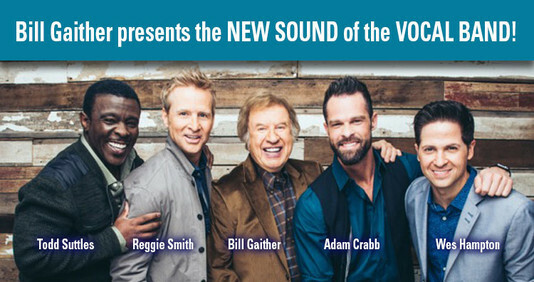 Welcome to Homecoming Radio.com - bringing listeners the great music of the Homecoming Tours - featuring Bill Gaither, Kevin Williams, Phil Brower and Tori Taff. We're glad you're here! 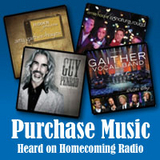 Click any of the links below to find more information on upcoming events, leave us a message, or listen online. You'll see new icons to the left for Facebook and Twitter - simply click the icons to become part of our new social network. Be sure to "Like" us on Facebook! Thanks for stopping by and come back anytime.